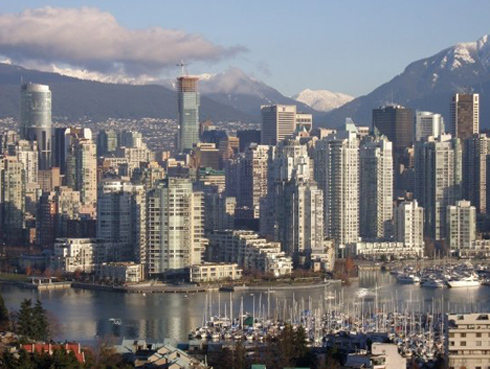 Vancouver is a smaller city, but is absolutely beautiful. Short trips out of the city take you to very excellent skiing and hiking locations. 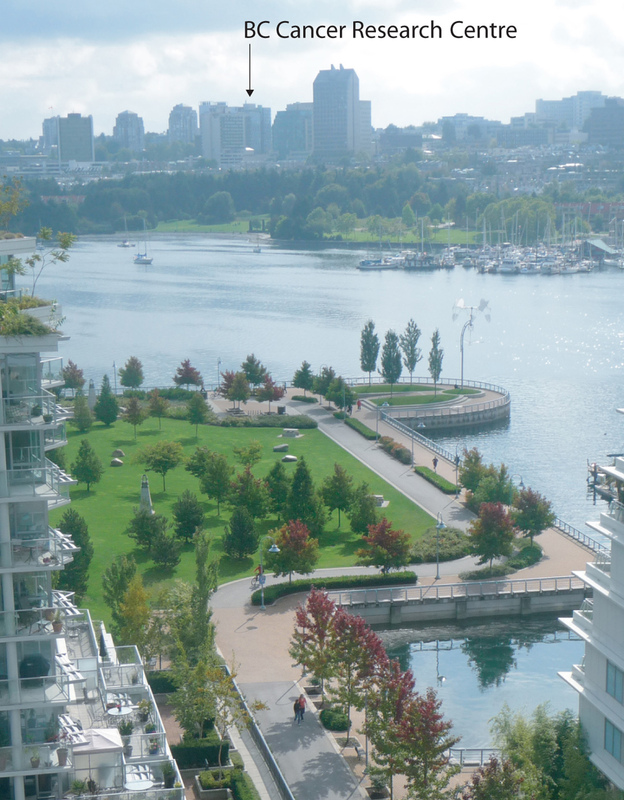 The density of the city itself makes it one of the more walkable urban centres on the planet (or runnable – the seawall can be a great place to jog). Of course, if the opportunity presents itself, you should definitely make time to see the Canucks. Really though, the best thing to do is walk all over and find your own favourite spot – maybe you’ll like the shopping on Robson Street or the cool local haunts on Commercial Drive or the yoga-friendly beaches in Kitsilano. None of them are too far away. The transit system here is decent, with the Olympic games having spurred marked improvements in this area (though the neighbourhoods near Vancouver General Hospital and the BCCRC are quite nice, so living close to the lab is certainly an option). BC Hydro and Terasen provide utilities. Phone service can be sought out from Rogers, Bell, and Telus (there are other providers as well – these are the more prominent ones). Internet services may be available through some of the above companies as well as Shaw and other smaller firms. Grocery stores are ample, as are coffee houses. Really, the city can be quite a nice place and its people are very proud of it.